It looks like the Spurs’ starting PG has been working on his game. 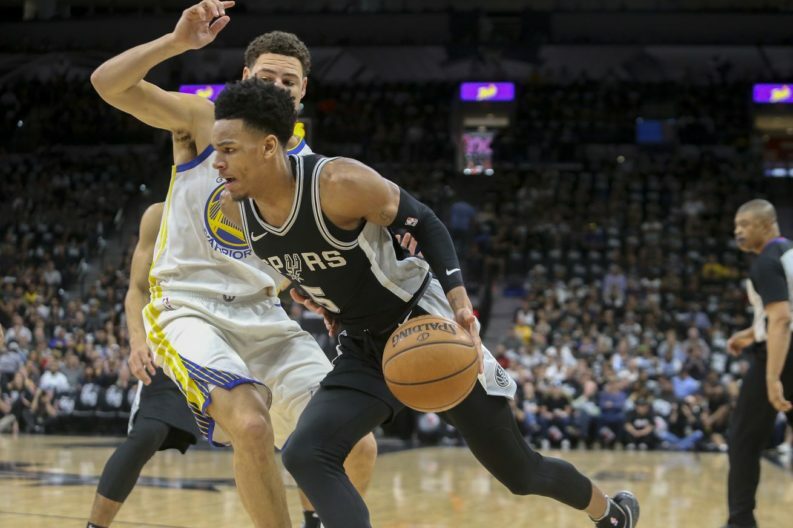 Dejounte Murray has been participating in his mentor Jamal Crawford’s Pro-Am League The Crawsover in Seattle, and some videos coming out suggest that the Spurs’ third-year guard just might have a new array of tricks to show off once the new season starts. There’s a wide array of crossovers, fade-aways, and reverse lay-ups through traffic, but most notable he’s confidently pulling up from distance and letting it fly with ease. We already knew Murray could dunk and defend (he made the All-NBA Defensive Second Team, after all), and it has been well documented that he is an offensive game away from being a star. Obviously The Crawsover is no NBA, and some of those cheesier moves like the under-the-leg assist won’t fly with Gregg Popovich, but improving his shooting form from distance was on the top if his list of things to work on heading into the off-season, and it definitely looks like he has been doing just that. 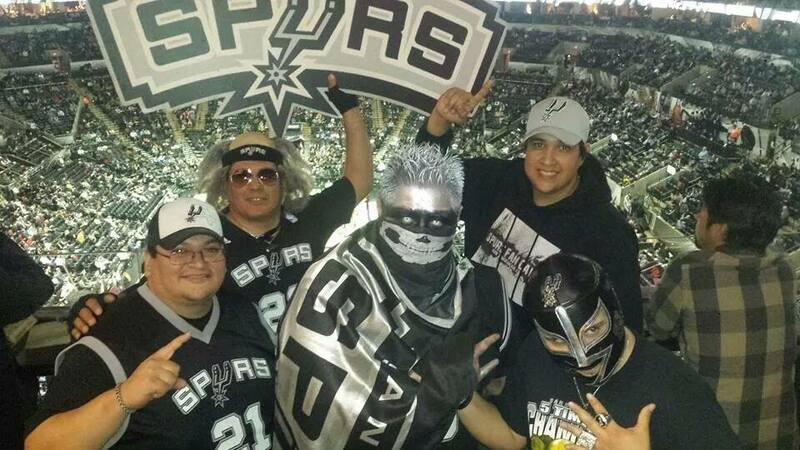 With Tony Parker gone, Manu Ginobili’s future still uncertain, and no one knowing what will become of Kawhi Leonard, there are a lot of questions about where the Spurs’ offense will come from next season (after LaMarcus Aldridge). If Murray can translate his summer success to the big leagues and become both the play-maker and second or third scorer the Spurs desperately need, then things could be looking up, even if Kawhi doesn’t return.